Canadian diplomats' family members were recalled from Cuba after embassy employees and their families sustained mysterious health problems while in the country, the federal government announced Monday. Canada will designate the Cuban capitol of Havana an "unaccompanied post" after 10 Canadians, including some minors, experienced symptoms including headaches, dizziness, nausea and difficulty concentrating. A report by a Canadian medical specialist suggests the diplomats and their families may have experienced a "new type of possible acquired brain injury." "The cause remains unknown but could be human-made," Global Affairs Canada said. There have been no new cases of diplomats or their family members experiencing symptoms since last fall, but those already affected have reported the lingering symptoms can subside and later return. Canadian officials have theorized the cause of the symptoms originated in the diplomats housing, not the embassy, as none of the Cuban staff who worked with the diplomats reported symptoms. 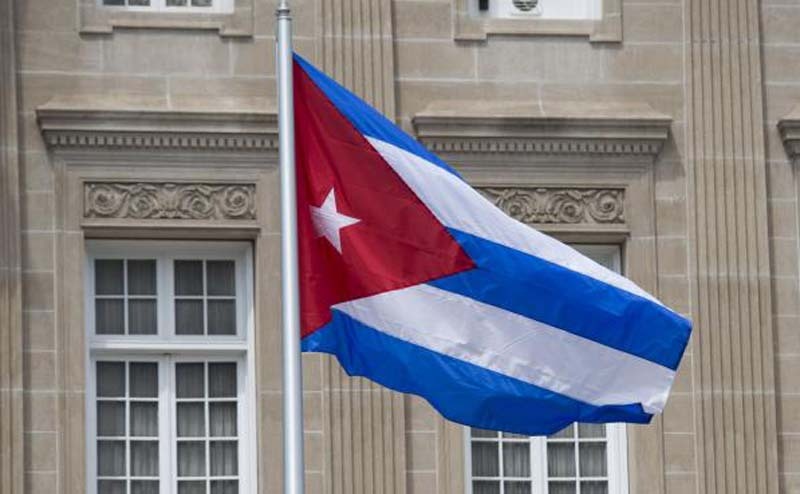 In March the United States decided to permanently send a scaled-down number of staff members to its Cuban embassy after U.S. officials divulged that 24 embassy employees there were victims of alleged sonic attacks. The U.S. State Department also said in late January that 19 Americans who traveled to Cuba reported suffering symptoms -- including hearing loss, dizziness, fatigue and headaches -- consistent with the alleged sonic attacks at the embassy.